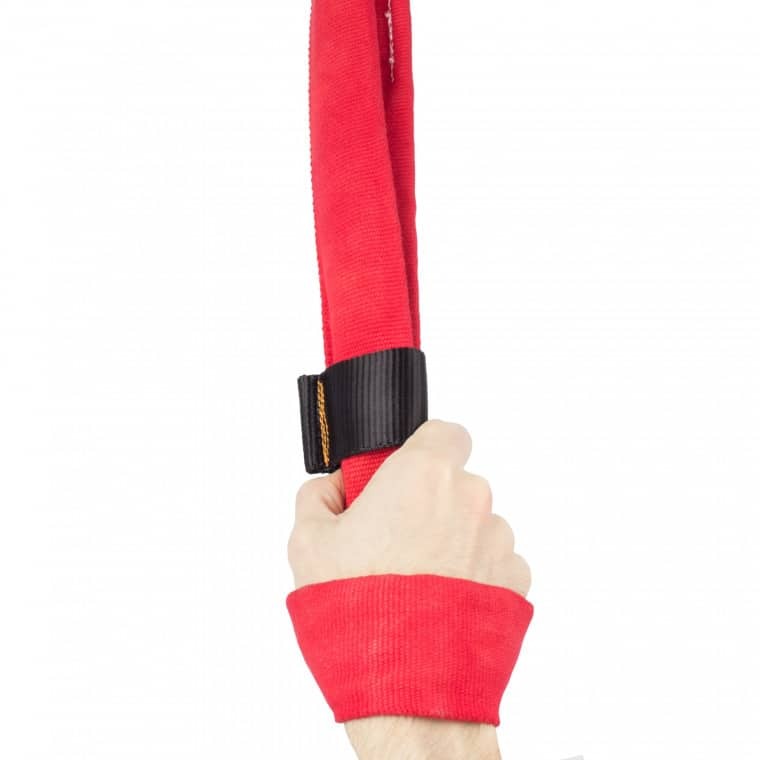 Hand loop straps are used for a variety of different purposes, you can use them for strength training, and wrist conditioning. 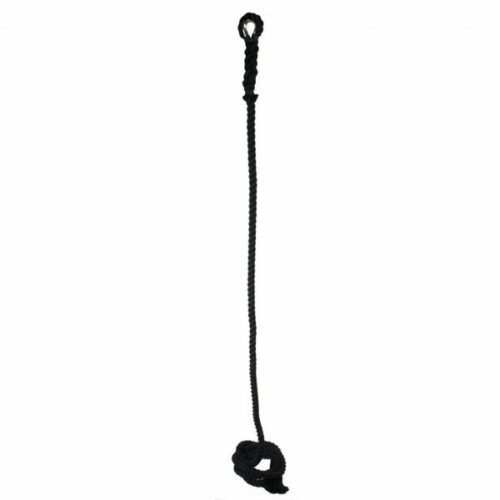 Add them to your aerial hoop by either choking or attaching with a carabiner to give you a wider versatility of moves. 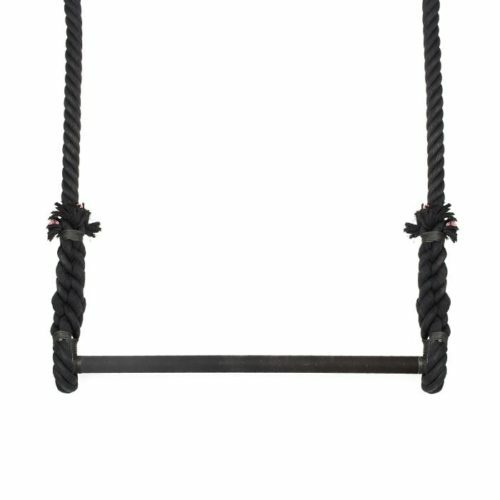 this allows you to hang directly in the centre of a 1-point hoop, lean further out than you would normally be able to, and even do foot hangs! 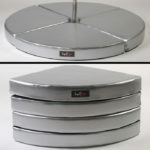 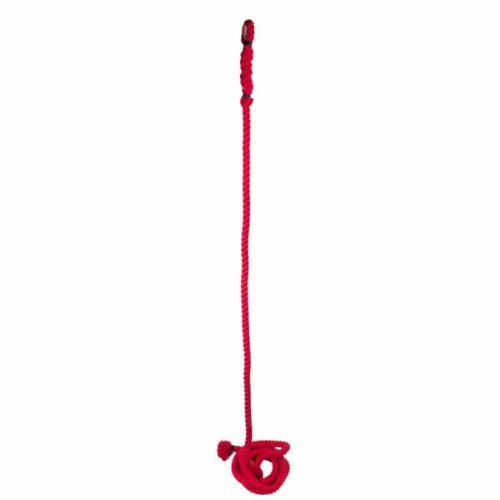 Or attach them to the top of your braided or covered rope to convert it into a spanish web for dazzling spinning shows. 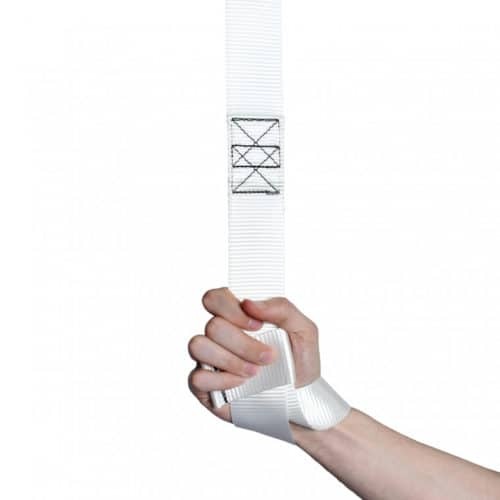 These hand loops also come with a locking loop, to cinch the loop around your wrist for extra security. 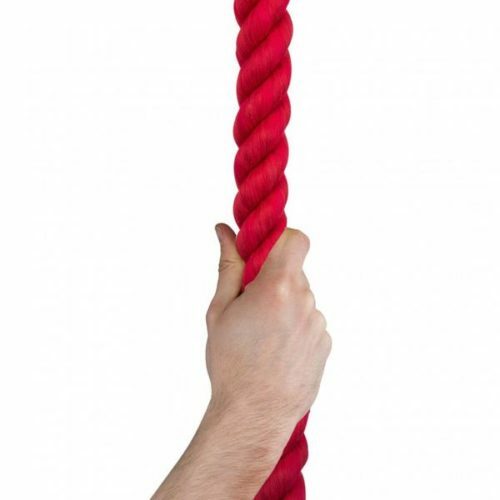 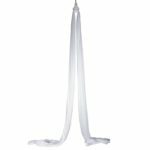 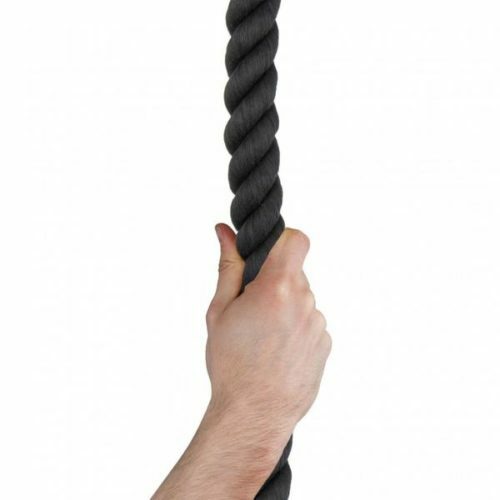 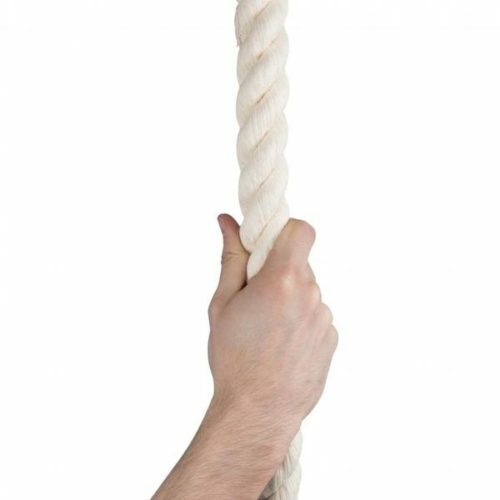 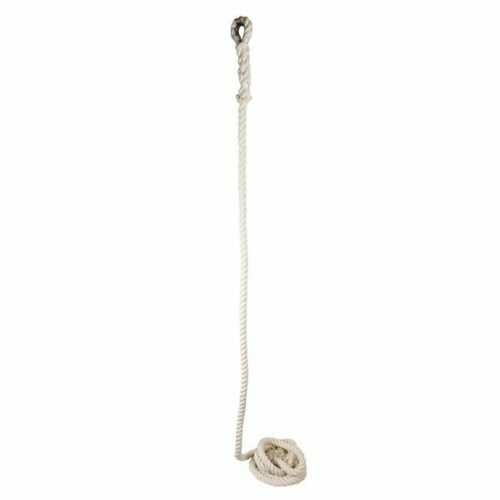 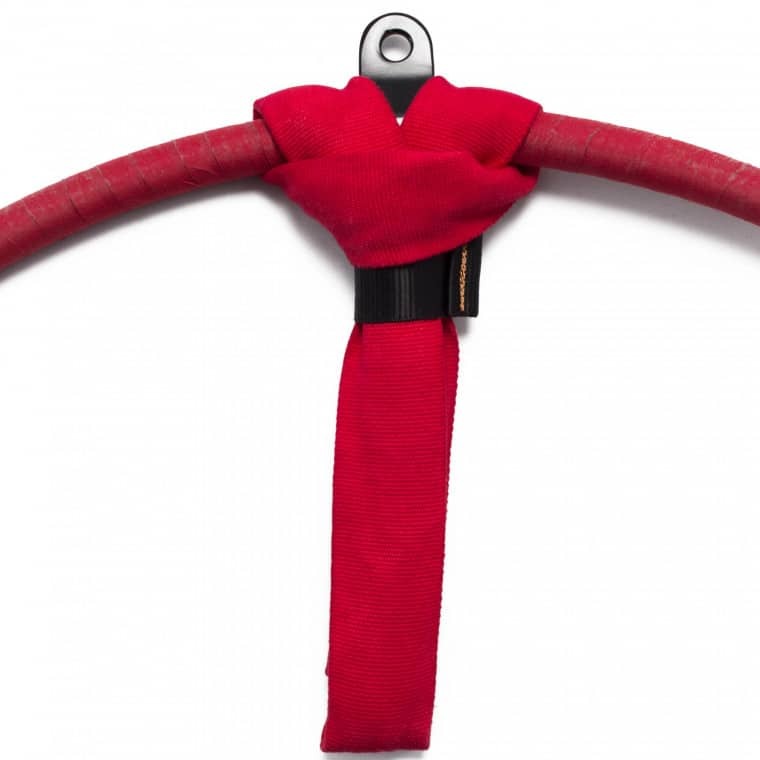 Firetoys Aerial hand loop straps are made of an incredibly strong infinite loop of polyester, similar to our Polyester strops that gives them their high WLL (working load limit) of 1700kg (at a ratio of 7:1). 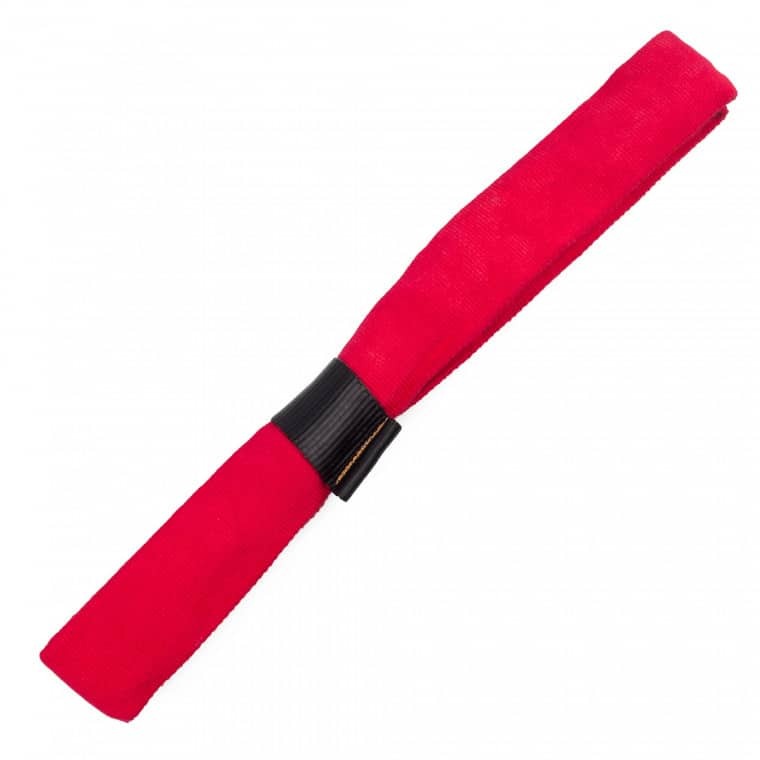 However, unlike strops these have a softer but hard wearing cotton cover that is softer on the skin and burns less than the tougher synthetic sleeve of a strop. 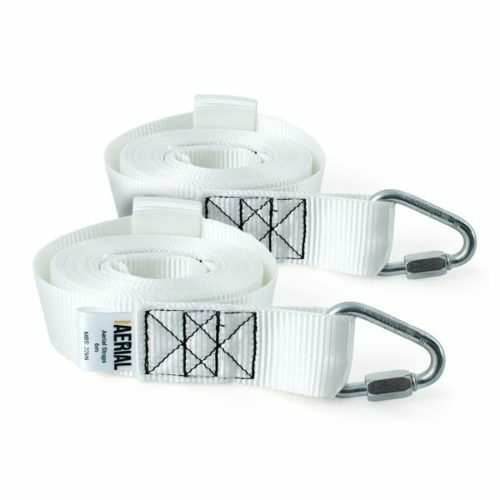 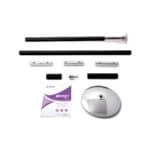 This means that user inspection is important before any use, as the outer sleeving protects the inside of the loop.